And for those keeping track of the Piecing It Together Podcast, just know that special series and episodes like this will continue to be a part of the future of the show, and we’ll continue figuring out the best way to brand them and tie them in to the overall puzzle theme as we continue doing them. While some special episodes will be a once in a while thing, Breaking It Apart will be a regular occurrence with its own numbering. 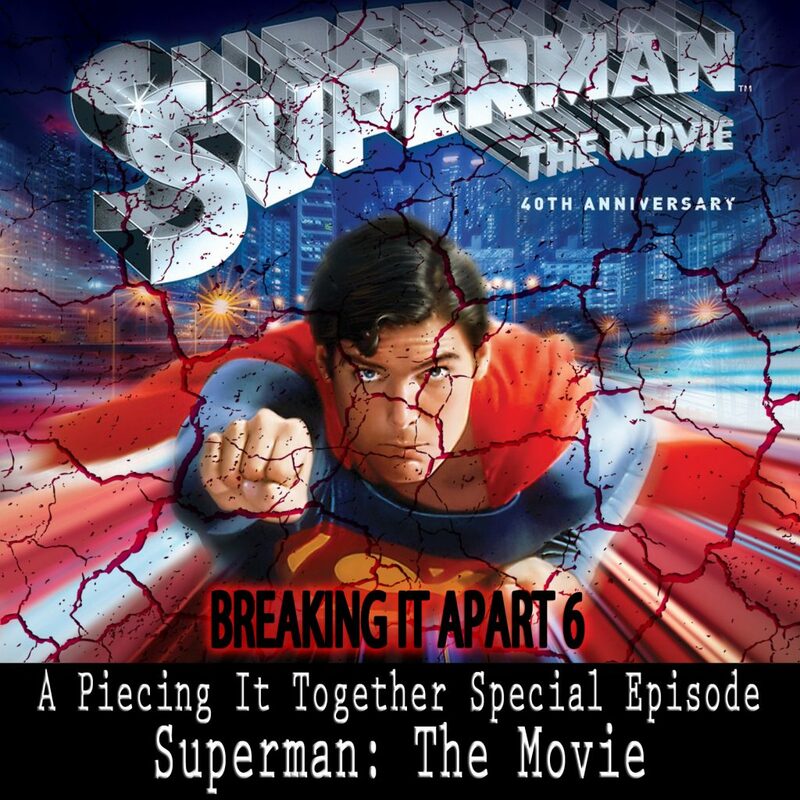 As always, SPOILER ALERT for Superman: The Movie (and any other movies we discussed)! The song at the end of the episode is a library track I composed called “21st Century Superman.” It is not available on any of my albums.